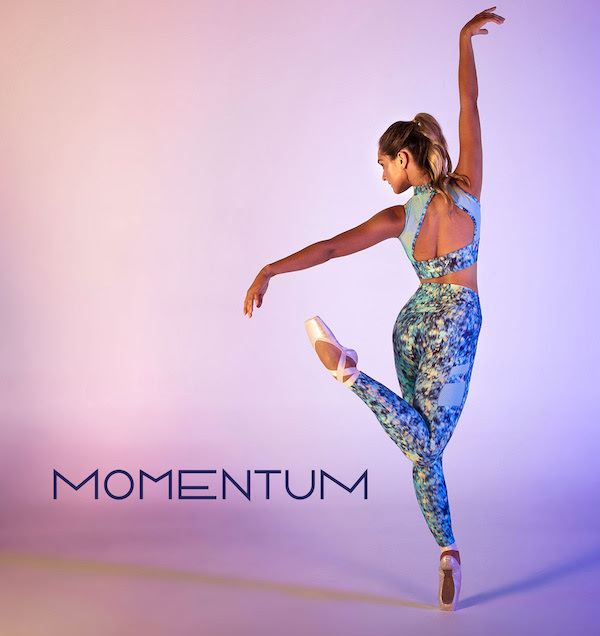 Australian dance and activewear brand Energetiks recently teased its new collection Momentum with a “first look”, including freshly designed leggings, crop tops, shorts and jackets. Creativity in motion, the Momentum Collection is the latest dance-active collection inspired by the effortless movement and expression of the dancer. Feminine styles are combined with refreshing tones to bring you balance between the athleticism of dance and the restorative nature of post-class recovery. Each piece in the Momentum Collection is constructed using Energetiks’ signature Aero Mesh, ProForm Ultra and new Eco Breathe bamboo organic cotton to bring you all-day comfort. You can now shop the collection at www.Energetiks.com.au.